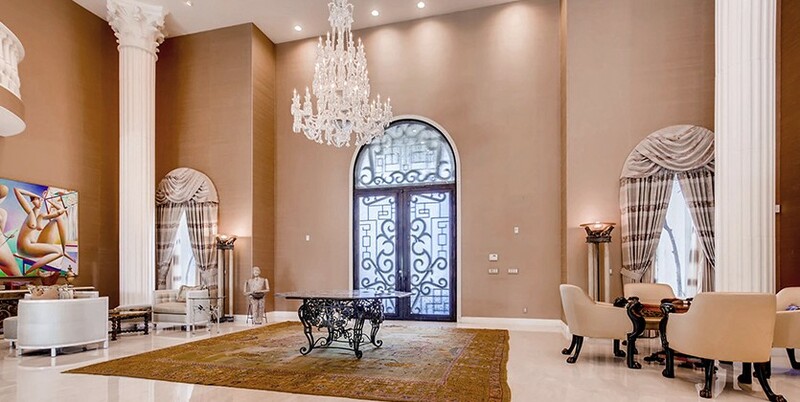 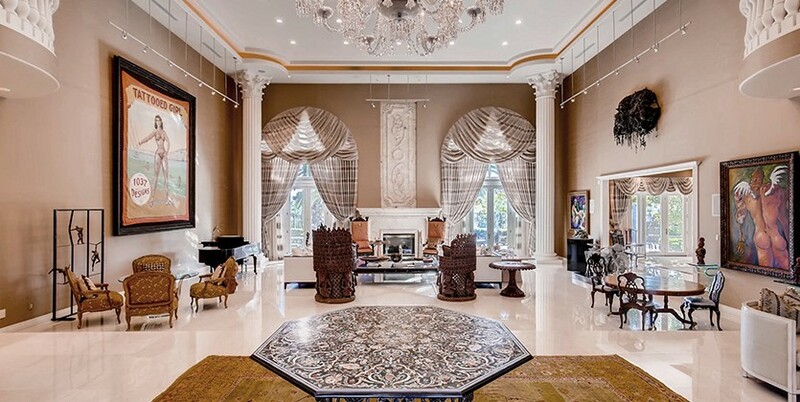 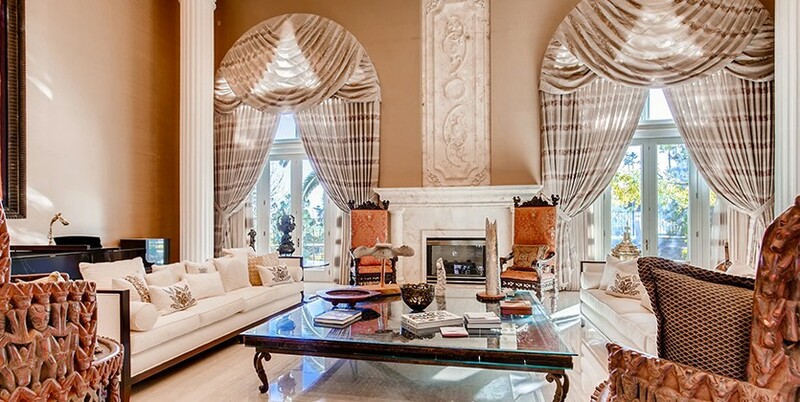 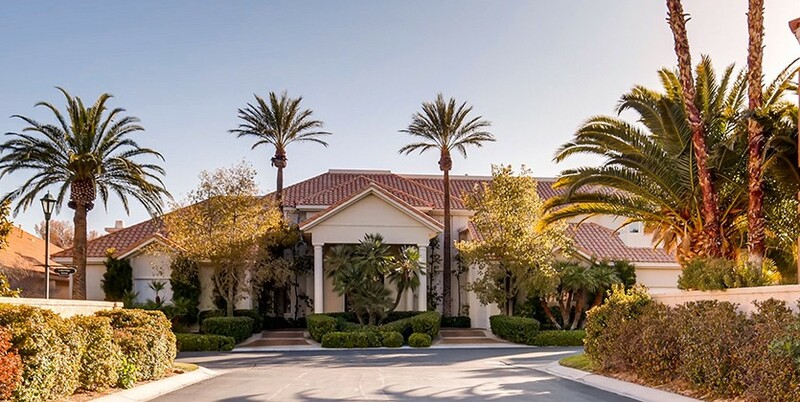 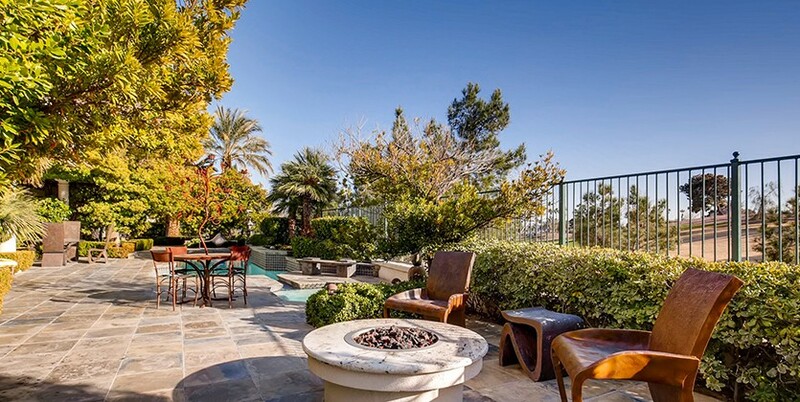 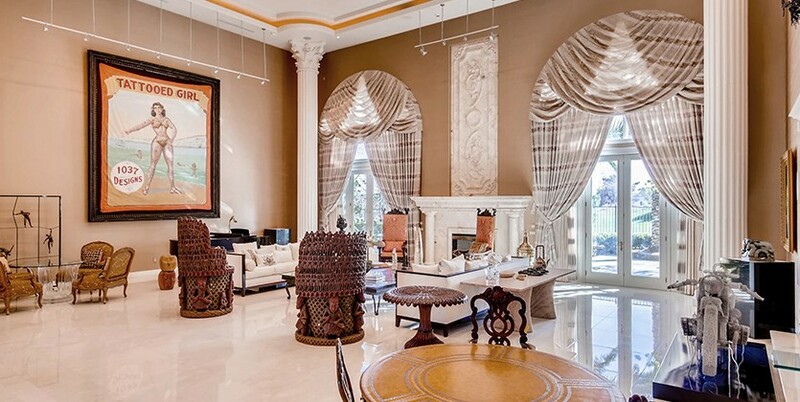 This Canyon Gate Country Club luxury estate home is a spectacular and massive 15,753 square foot mansion situated on over ½ acre double lot with commanding curb appeal, regal palm trees and lush landscaping. 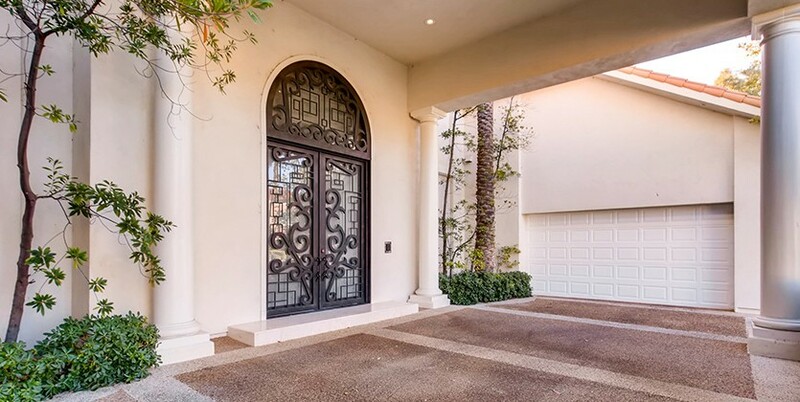 The elegant porte cochere provides arriving and departing occupants and guests protection from the elements as well as adding an inviting entry to the home. 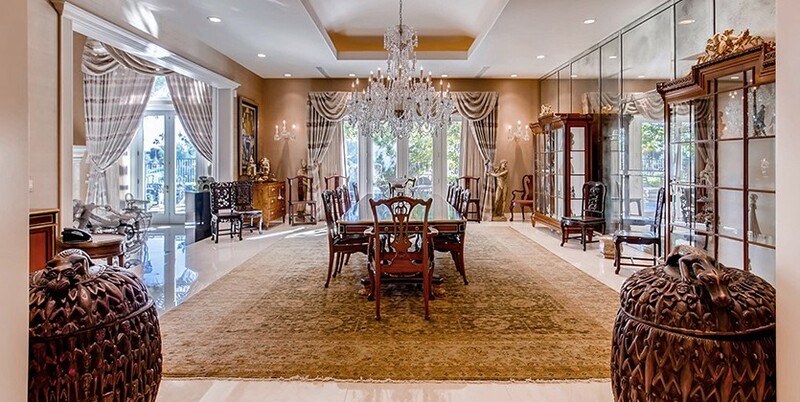 The stunning interior boasts a grand entry with soaring ceilings, grand pillars, luxurious marble flooring and views directly through the huge formal living room windows that frame the enchanting backyard with a refreshing swimming pool, spa, fire pit, fountain, an outdoor kitchen and mesmerizing golf views! 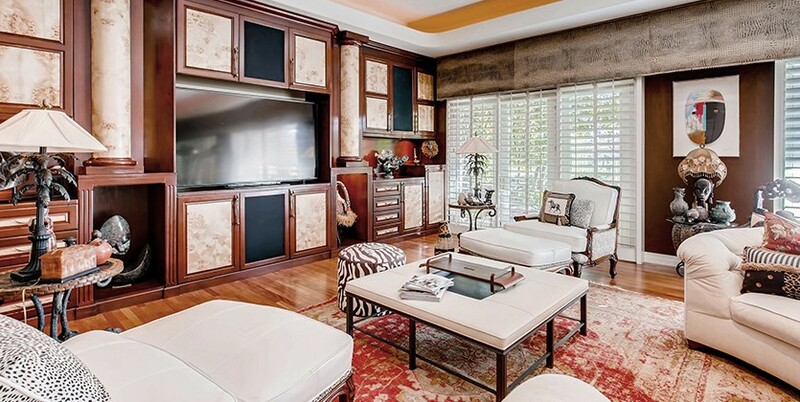 There are conveniently two master suites; upstairs and downstairs. 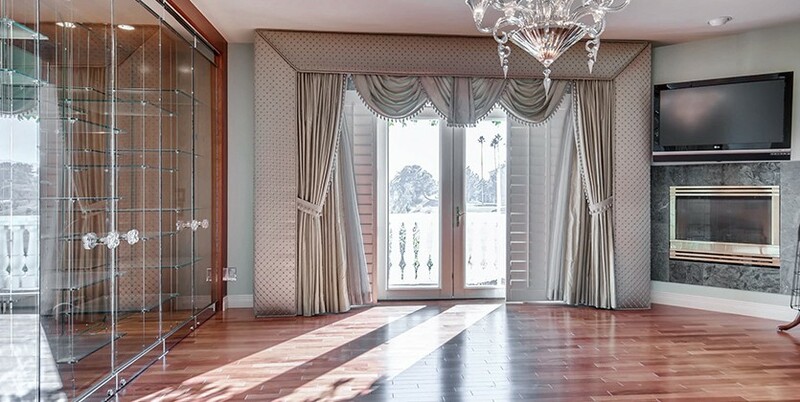 The enormous downstairs master suite has a spa room, double ensuite, a morning breakfast with ice maker and a massive Hollywood style upstairs walk-in closet with custom built-ins! 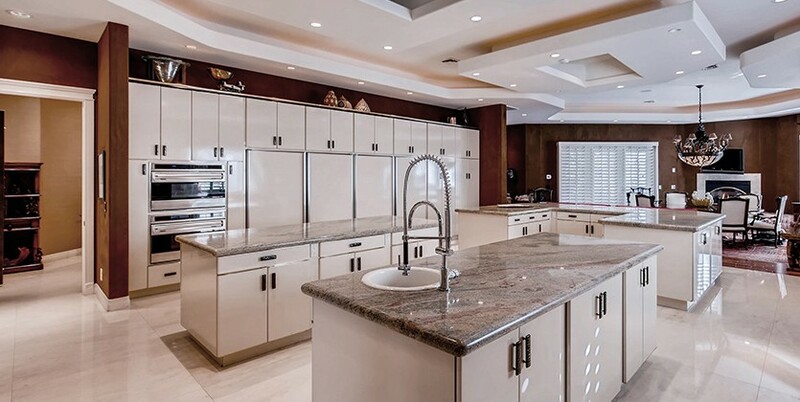 The gourmet kitchen is equipped with three granite islands, two sub-zeroes, two dishwashers, an industrial 10 burner Thermador stove, double Wolf convection oven with roaster, a huge pantry and a large formal dining room. 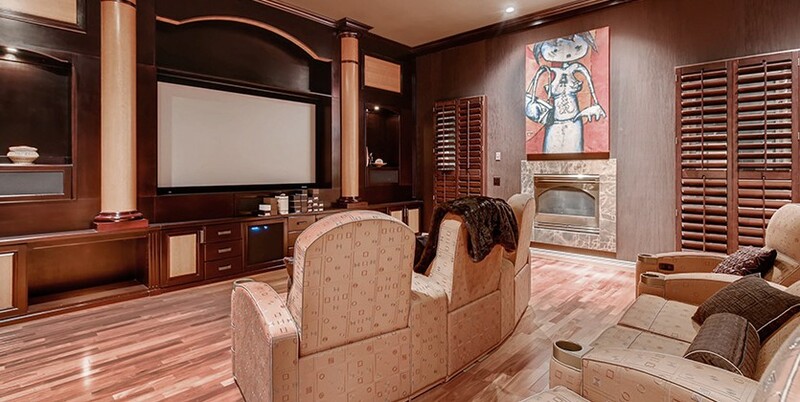 Other incredible features of this home include an elevator, a wine room, large billiards/game room, home theater, a home office and a family room with a full bar. 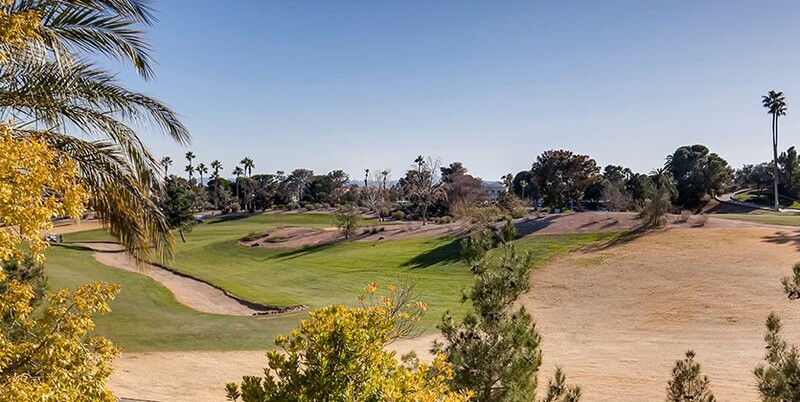 Canyon Gate Country Club is located in the center of the west side and has a championship golf course, tennis courts, exercise room, club house, dining and guard gate. 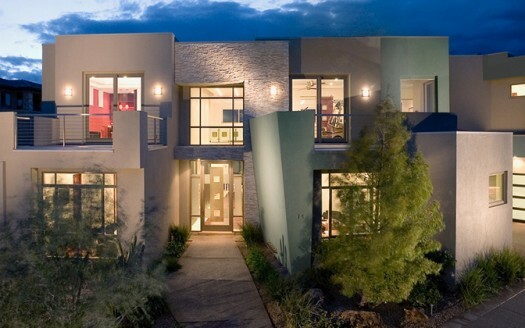 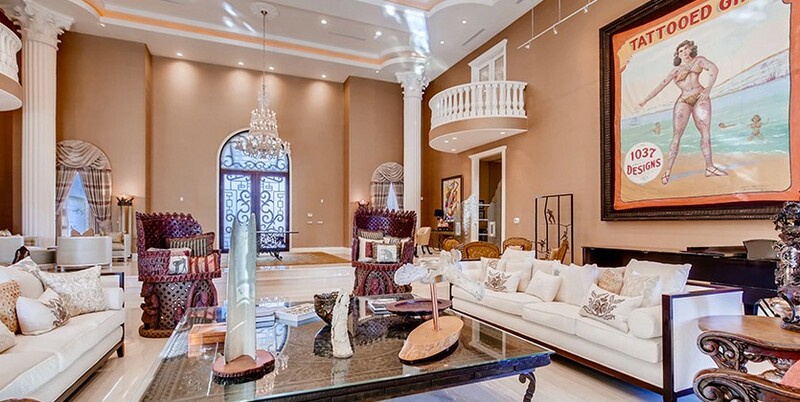 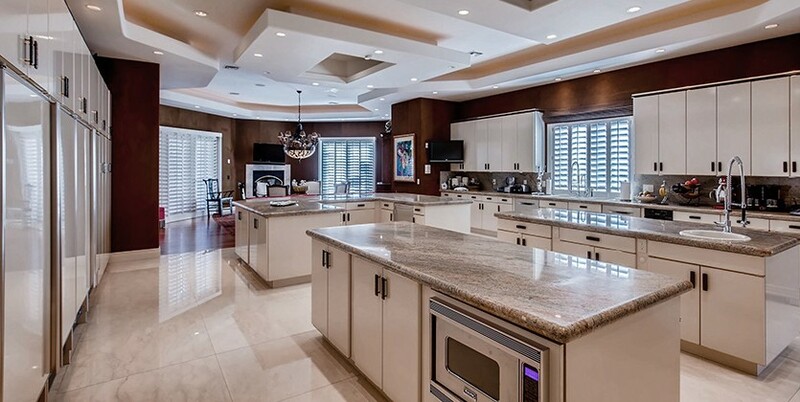 Las Vegas Luxury Home living in coveted Canyon Gate Country Club!